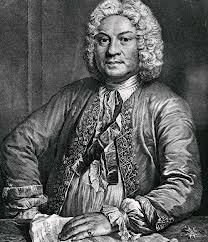 This entry was posted in Composers/Music and tagged Charlotte Nediger, Couperin, François Chauvon, French Baroque suites, recorder suites, Tibiades by Alison. Bookmark the permalink. I just printed this set out today — these pieces look even more interesting, IMO, than the Tibiades. Hi, and thanks for the direct link! Fun! Looking forward to playing these. They do look quite different than the Tibiades, a bit less quirky – though I’ve gotta say, the little quirky Tibiades movement are pretty cool and unlike anything else I’ve seen in the French flute rep of this era. Many thanks for this. Hi Alison! It was beginning to dawn on me that this might be your blog — the bits I’ve read were very thoughtful. 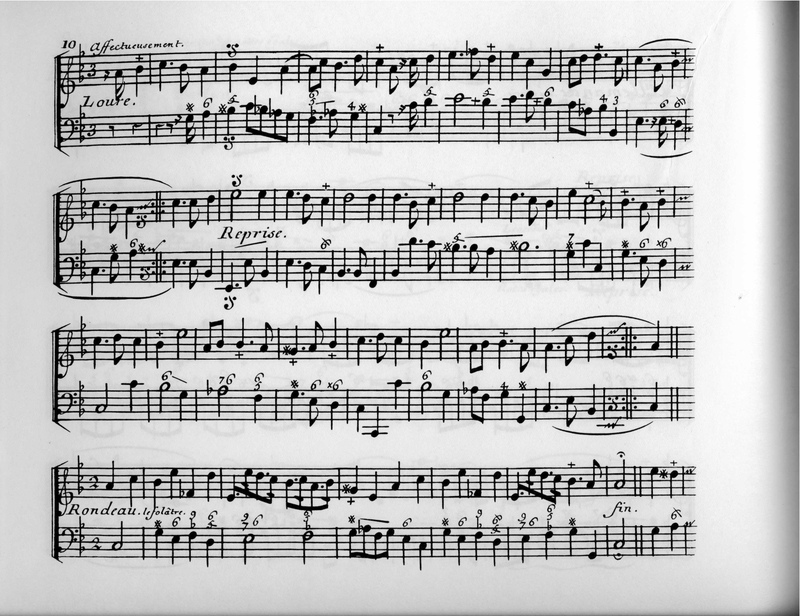 I was playing through the 1713 Chauvon Pieces this evening and still think they may even be quirkier than the Tibiades. I think you’ll enjoy them!